Housekeeper cover letter example that gets you the interview. Demonstrate that you have the practical skills to do the job and highlight the strengths that employers look for in a housekeeper including reliability, honesty and attention to detail. Energy, willingness and commitment are strong selling points for this type of job. Make sure your cover letter quickly convinces the employer of your suitability for the housekeeper position. I am responding with enthusiasm to your job posting for a housekeeper. A hard working and energetic employee, I am experienced in all aspects of general housekeeping and deep cleaning and take pride in providing a clean, sanitary and aesthetically pleasing environment. I have enclosed my resume for your consideration. Proficient at operating modern cleaning equipment. In-depth working knowledge of chemicals and cleaning solutions. Proven reputation for paying close attention to detail and demonstrating strong customer service skills. Able to closely follow instructions, strictly adhere to safety and hygiene standards and work with minimal supervision. Verifiable history as a reliable and honest employee with a professional attitude. 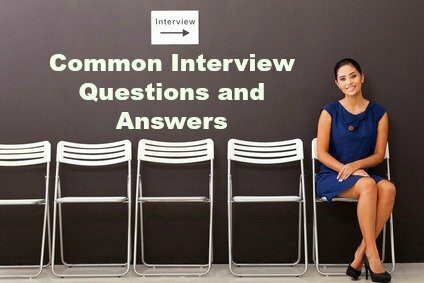 I believe I have the skills that you are looking for in a housekeeper and I would appreciate a personal meeting to discuss your position further. I look forward to hearing from you. 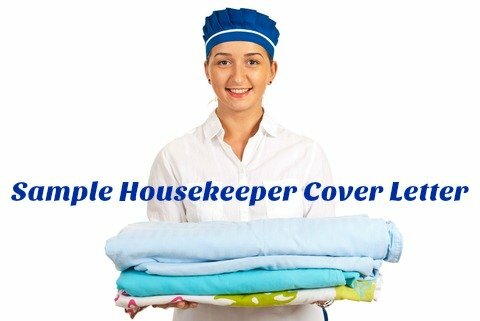 Get help with writing your housekeeping cover letter with these comprehensive housekeeper job descriptions. 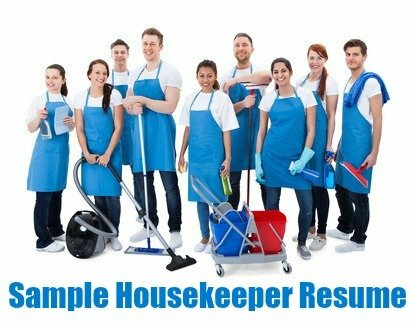 A full list of housekeeper duties in different working environments including hospitals, nursing homes, retirement and living centers, domestic homes and hotels. 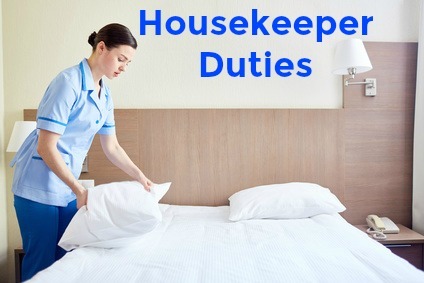 Housekeepers often have to do shift work including weekends and public holidays. Emphasize your flexibility and commitment to fulfilling your work schedule in your cover letter. Entry-level housekeeping job candidates should focus on their ability and willingness to learn new tasks and on the competencies relevant to all housekeeping jobs including reliability, integrity, enthusiasm, strong work ethic and customer service. A keen attention to detail is what separates good housekeepers from average housekeepers. Your commitment to be the best at what you do and your willingness to go the extra mile will ensure you get the job.